1554 Coffee inside Sheffield Cathedral have meeting rooms for hire for local Sheffield businesses. We provide catering for breakfast and lunch. 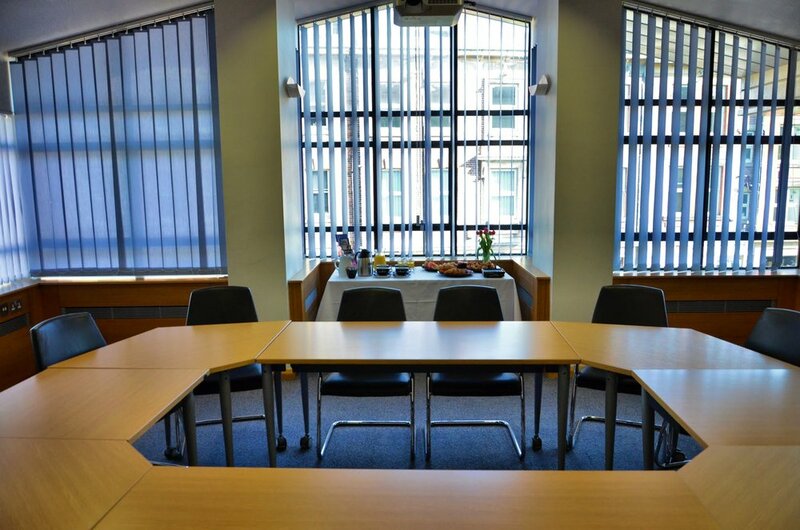 The Cathedral has four meeting rooms that are available for private hire throughout the year. Our rooms are suitable for meetings of 8 to 50 people. Why not let us cater? You can add breakfast, a buffet lunch or additional coffee breaks to your booking.